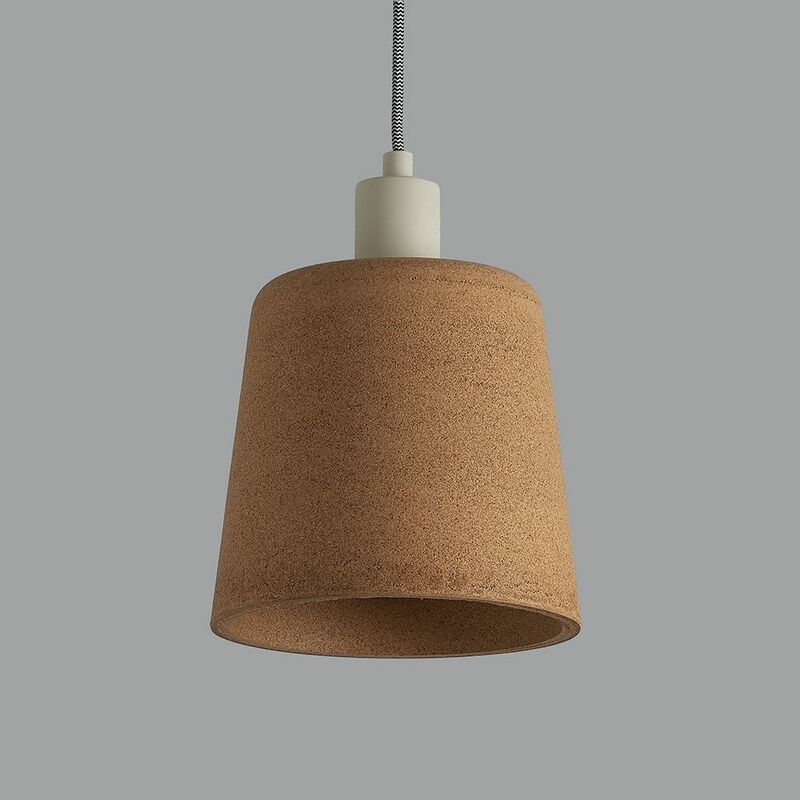 Martha is made from recycled cork and looks great lit or unlit. Perfect in almost any location, they look good on their own or in 2s or 3s etc. 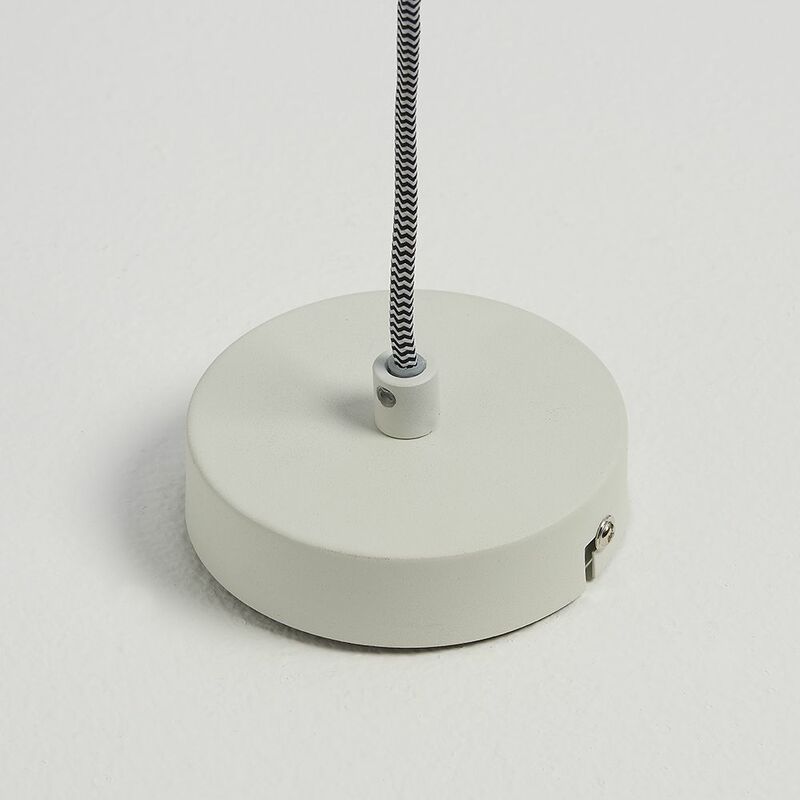 They come with approximately 90cm of fabric flex which can be shortened to any length and a powder coated metal ceiling fitting, as shown. 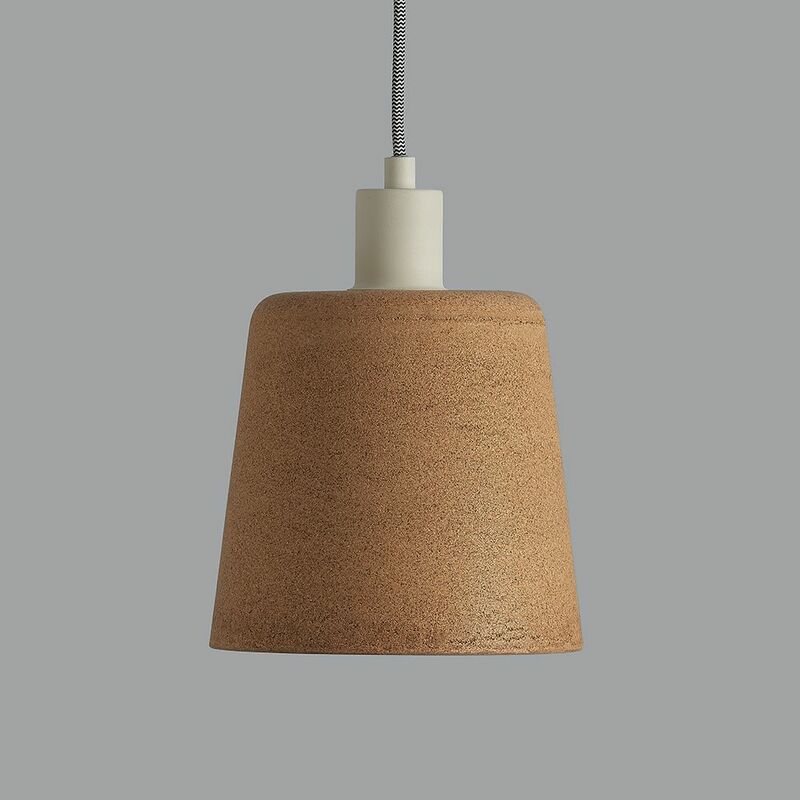 Takes an E27 bulb (large screw) and is dimmable.